DNA/RNA UV-cleaner box UVC/T-AR is designed for clean operations with DNA samples. 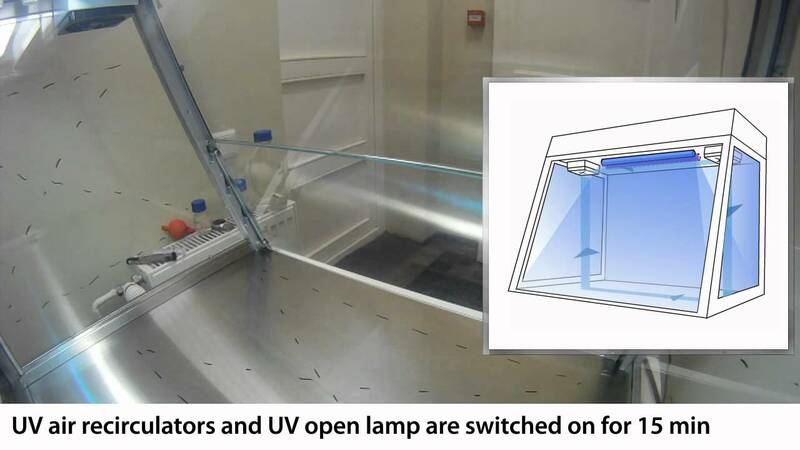 UV-cleaner box provide protection against contamination. Model is a bench-top type, made of metal framework, plexiglas walls and working surface painted with powder enamel. Specially assigned moving tables T-4 (with wheel locks) with a drawer are available on request.